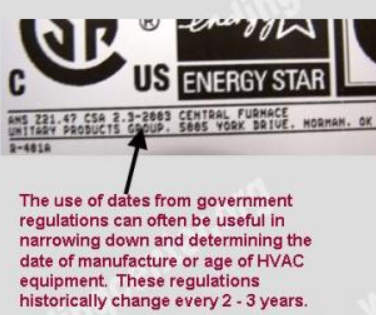 How to determine the date of production/manufacture or age of Maximum® HVAC Systems. The date of production/manufacture or age of Maximum® HVAC equipment can be determined from the serial number located on the data plate. Parent Company: Advantage Engineering, Inc. Description: Five (5) or six (6) character Serial number. 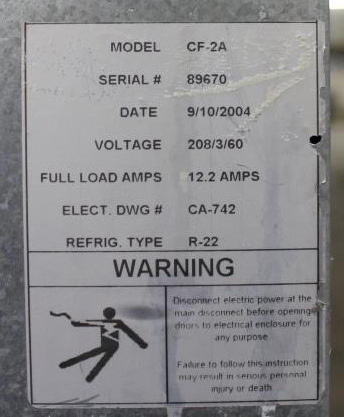 See the data tags below from Advantage-Titan Air units. Unfortunately we are unable to determine the date of manufacture or age of these units from use of the serial number. 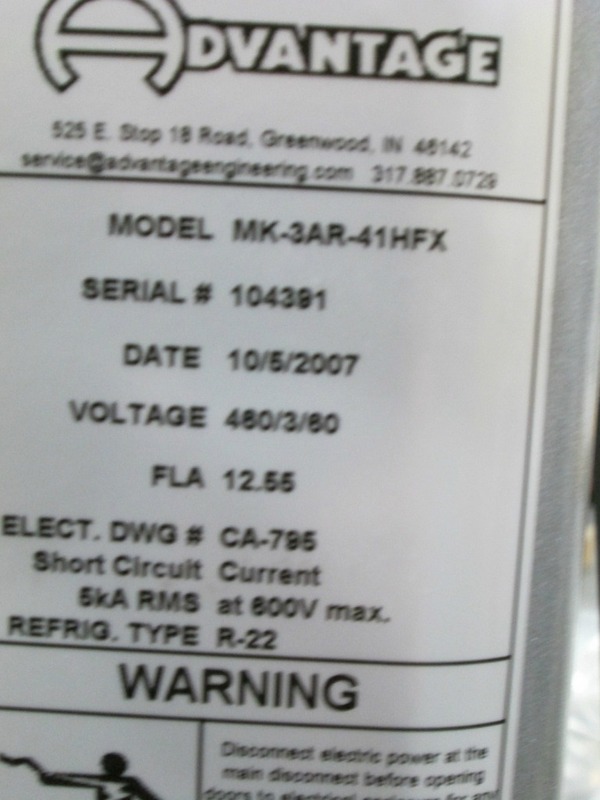 Advantage Engineering does however provide a “Date” on their data tags. For units that do not have a date imprinted on the data tag, contact Advantage. (See contact info below).